In 2014, I tried my hand at writing a screenplay that reads like a movie script. 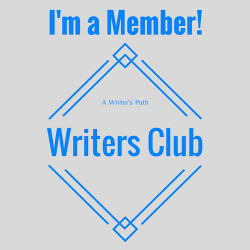 I figured, OK well, since the writing moves like a movie in my head, why not? Of course, I would like to try my hand at all genres eventually. 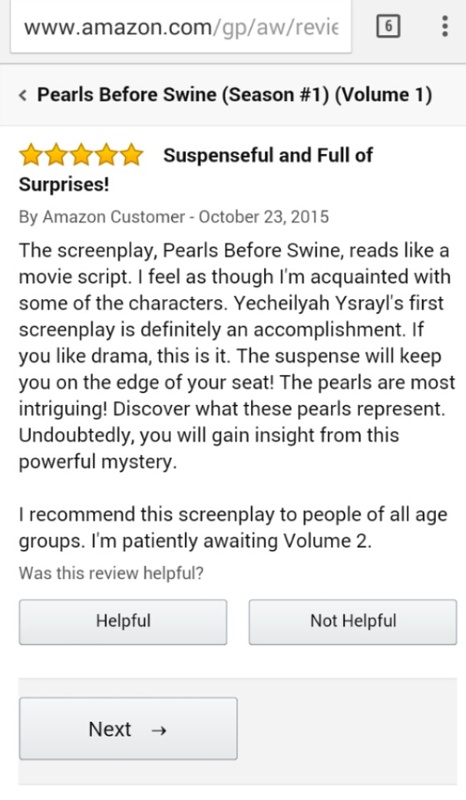 Anywho, July of this year will mark the 2 year anniversary of Pearls Before Swine so you can imagine my delight to log into Amazon and see this customer review for it! Of course this review was left some months ago but I had not seen it for some reason. Long story short, last thing I was looking for is a review from PBS. I wouldn’t say that I’ve forgotten about it, but I was pretty lazy in pushing it back then. 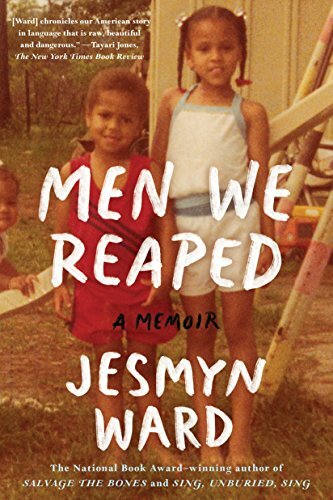 Time truly flies and it just seems like I knew so little then in comparison to today in relation to book publishing. As I think about it, I think its because I wasn’t as into Book Reviews. I didn’t understand the value of them back then as I do today. But as I hold the book in my hands, I am still very proud of what the Designer did to the cover, and what the editor did to the interior. 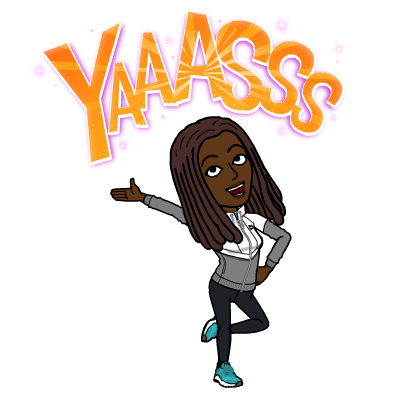 Shout out to Andre Hawkings of Kenosis Innovative Designs and Cynthia Brooks for hooking me up. Below is a screenshot of the surprise review. It truly made my day. Pearls Before Swine- What does it mean? 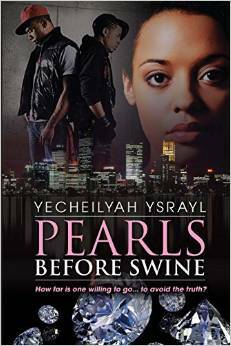 “Pearls Before Swine”, what does it mean? I am not the first to engage in a project that uses this title; many others have also indulged in the symbolic phrase and for many different reasons; the most noted being the cartoon comic strip “Pearls Before Swine”. But what does this phrase mean? 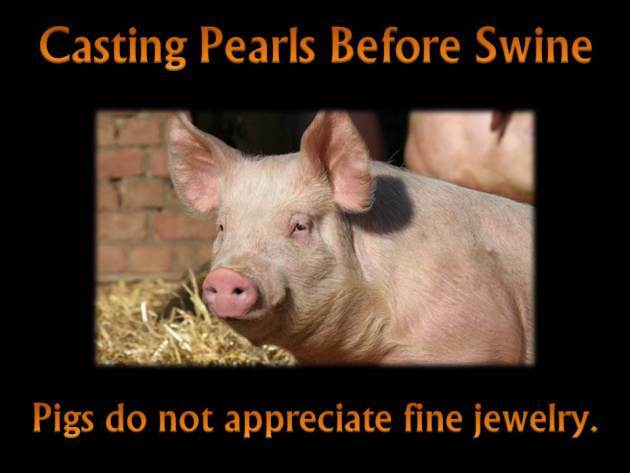 The phrase Pearls Before Swine is not a literal meaning as in literally choosing a pair of pearls over swine, but it is symbolism for something else. Symbolism is when one thing is used as a symbol for something else, like a picture. 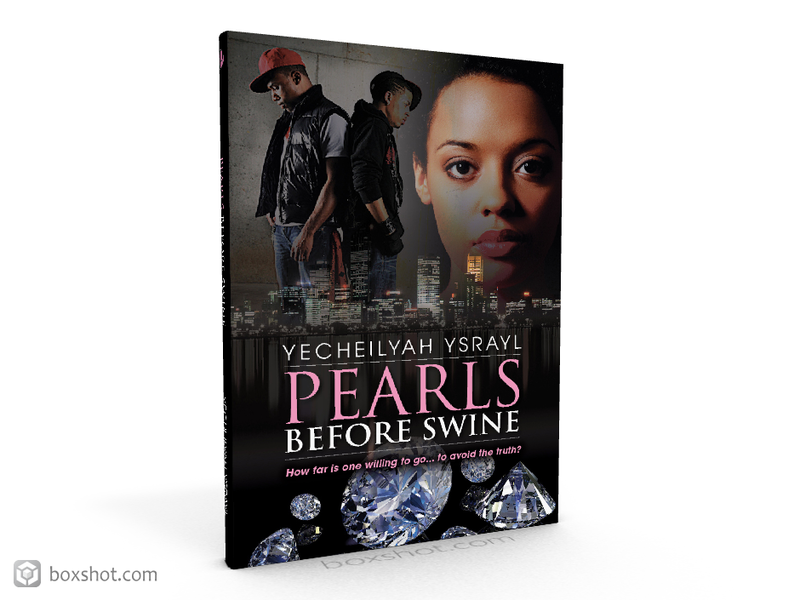 Pearls Before Swine is symbolic of giving something valuable (pearls) to those who are undeserving of it (swine). If we look at this literally, giving a pair of beautiful and precious pearls to pigs is not good since they will tear it up; trample them under their feet. 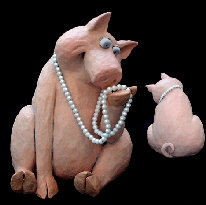 Pigs are very defiled animals who cannot appreciate the value of something as elegant as a pair of pearls. Thus we are warned to stay clear of forcing someone who is not worthy of something valuable to take it because they will only abuse it. If you spent a lot of money on something and gave it to someone as a gift but they rejected it, why would you continue to try and give it to them? In this case you’re casting your pearls before swine. Pearls being that precious thing, swine being that thing that only wants to tear it up. This phrase Pearls Before Swine is used metaphorically or in other words, symbolically, and is one of the most powerful ways to reach people in relation to giving and receiving information. Symbolism is basically when something appears to be one way on the surface, but actually have a deeper meaning, which usually appeals to our subconscious. It is no different than giving someone an example of something else in order that they may understand what it is you’re trying to tell them. In relation to this book series, we seek to discover the truth (pearls), and how such truth has been twisted by those representative of evil (swine). Pearls Before Swine is a topic to which we can all relate. Even if we have not read the bible it is a term to which many of us are familiar. At some time or another we each have a story in regard to trying to get someone to accept something we know is indeed most valuable and precious, but to have them to reject it. This PBS feeling, of sorts, leaves one with a deep feeling of frustration and sorrow. It is this way not necessarily because of them rejecting it. It is this way because of your knowledge of how important this thing is. It may have been something you spent a lot of money on that you gave someone as a gift, but that they did not accept. Or maybe they pretended to accept it, only to destroy it. Or it may have been something far more important than anything tangible or costly.Whatever the situation, we have all been involved or faced with that “PBS moment”. In the comments section, I would love to hear your commentary in regard to a similar experience. Have you ever tried to give someone something most precious, even if it’s just your conversation, but they rejected it? What was your PBS moment?